Black Friday and other special shopping events traditionally mean that business owners cut the prices of their products and offer other generous deals. But is it really necessary for you to bear any kind of extra costs to enjoy better Black Friday results in your store? 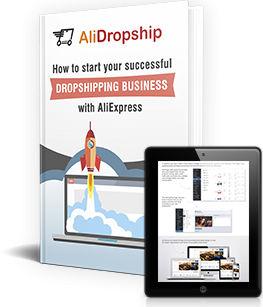 As you know, we in AliDropship run our own drop shipping stores to test new marketing strategies and improve the performance of our technical solutions. This year’s Black Friday results turned out to be really curious; we are sure you can benefit from these findings, too! Black Friday is the period when people are in general more likely to buy stuff. It doesn’t actually matter if you really introduce discounts or not; it’s the time when purchasing activity is defined by several supporting factors apart from items price. One of our stores was offering a 15% discount coupon, while others were running with the unchanged prices. With the same intensity of promotional activity and administrative work, all the stores had nearly the same performance. In other words, it’s not only the products price that motivates people to buy something during Black Friday. Let’s find out what matters! There’s a curious tendency: the amount of people who prefer online shopping during Black Friday grows year on year. Numerous researches report a slower retail stores traffic and note that the majority of sales happens online. 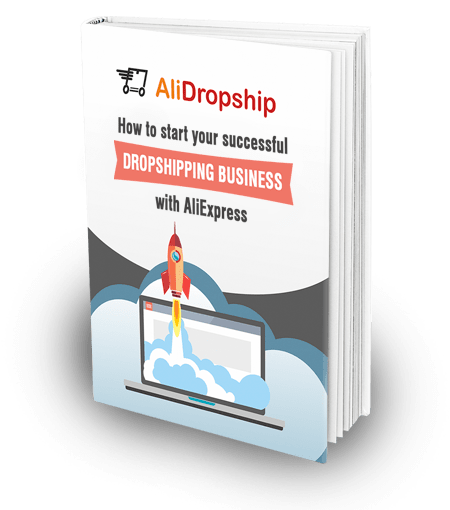 As a drop shipping store owner, you can seize this opportunity and reach a bigger number of potential customers through your online promotions. To enhance the upcoming Black Friday results in our stores, we concentrated on 3 types of paid advertising: regular Instagram posts, Instagram stories, and Instagram shoutouts. Basic Instagram posts, as well as Instagram stories, cost us much less than usual. In October, 2017, the average cost per click was around $0.20, while cost per website add to cart was about $1. During Black Friday, the numbers were mind-blowing: cost per click was only $0.05, and cost per website add to cart was $0.20. The difference is significant; a prompt and careful analysis of the ads’ performance gave us the chance to spend money on advertisement with much bigger efficiency. And for the shoutouts, we kept the same intensity and spending as we normally have. The results, however, were astonishing. In one particular customers segment (25-34 years old buyers) we’ve registered a 250% increase of the sales volume! The thing is, buyers’ behavior changes considerably during big shopping events: these periods are the chance to target and reach people who were not interested in these particular products before. If you plan your promotional campaigns carefully, it will be quite easy for you to increase the number of orders without extra costs. That’s exactly what we did; read further to learn our strategy! The quality of promotional materials has a paramount importance. In our promotions, we kept the same posting frequency and even the same targeting as usual. The only thing we changed was the messages’ content. Texts. The main idea of the communication was to motivate people on buying gifts for themselves and their loved ones. We weren’t speculating on the idea of ‘buying smart and saving money’; instead, we were focusing on the things that have a special meaning for our target audience. Designs. Social networks require visually appealing content, which is why it was important for us to create catchy and bright images. The majority of our competitors was simply putting a ‘Black Friday’ banner that wasn’t explaining much. That’s why we tried a different approach: we were posting colorful product collages to show our bestsellers and other popular goods. Normally, we show our products on white background; this time, we tried to make collages in contrasting colors that grab attention immediately. Plus, we wanted these posts to be understandable for people who never visited our store and just saw an ad – since they don’t even know what exactly we’re selling, it’s important to demonstrate as many items as possible. The point is, if you know your target audience well enough, you should be able to easily find the right communication tone and the right words to motivate people on buying more. Your personal approach and attention to buyers’ needs and wants is not less important than discounts and super sales. During Black Friday, we’ve registered a 12% increase in the volume of sales placed through mobile devices. On the global scale, the numbers were quite impressive, too: it’s estimated that almost 63% of online shoppers used their smartphones to browse through stores, and 29% were actually buying stuff through mobile phones. Obviously, it means that it’s a must for your store to look good and to work properly on mobile devices. Switching on well-tested mobile-friendly store themes won’t cost you much. At the same time, this move will boost your sales significantly because of the growing number of customers who prefer shopping on mobile devices. Plus, it’s not just a one-time benefit that only works during big sales: in the long run, a mobile-friendly webstore will be a real blessing. And remember: it’s not only about the store usability. Increasing the intensity of ads placement on mobile devices will be a great help, too! 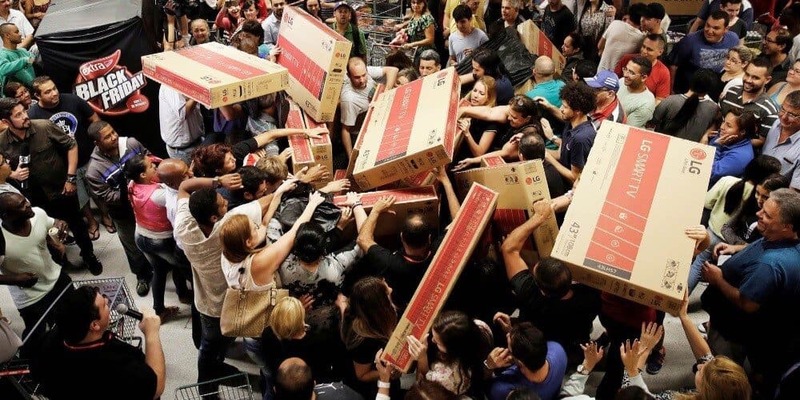 Remember: during Black Friday and any other major sale, your customers are most likely stressed. They’re trying to make the best deal possible, and they are afraid to miss out a good offer, so chances are, they are a) pressed for time, b) short of money, c) nervous. They are already worried; don’t make the shopping experience even more uncomfortable for them! It’s a good idea to go through this checklist – you will find it useful for preparation before any major shopping event. In other words, it is quite possible to generate more sales and get considerable profits during Black Friday without spending much extra money. Don’t waste your finances, go with the smart free tricks and enjoy the growth of your profits! Hi Olga, it would have been very useful to see an example of the type of advert you were using, and to also know the different Call to Actions you use. Great content, so valuable, i will use this method on Christmas maybe. I’m wondering did you use FB adver at the same time? Did you put several products on one image or in one advertisement? Do you use coupon or just set up the discount on each product?